IMMOBILIERE M.B. 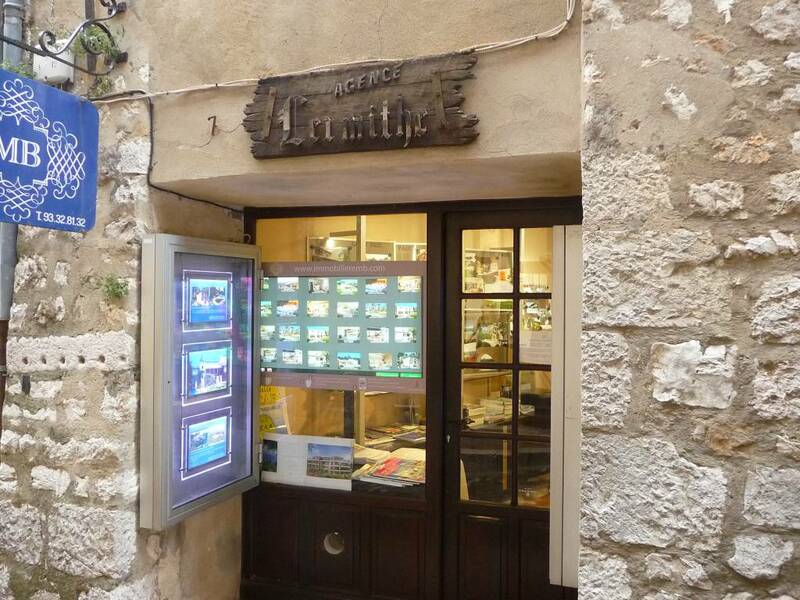 has been in Saint-Paul de Vence for 35 years. In the very competitive world of the Côte d'Azur, we take pleasure in providing personal and confidential assistance in SELLING or BUYING your dream house, or to ESTIMATE the value of your property. We work with competent professionals: lawyers, banks, architects, contractors, etc., who will be able to help you every step of the way and give you advice on your purchase.